A quick view of the most influential metrics in Valencia Falls. Valencia Falls a 55 and older community located in Delray Beach, Florida. This newer construction community was built in between 2001 and 2003 by G.L. Homes. The 705 single family homes range in size from 1,400 to over 2,800 square feet in size. The homes offer 2 to 4 bedrooms, 2 to 3 bathrooms and a 2 car attached garage. The homes have a variety of upgrades including: granite countertops, ceramic floors, 42” cabinet in large open kitchens to name a few. The homes are surrounded by fountains and tropical landscaping. 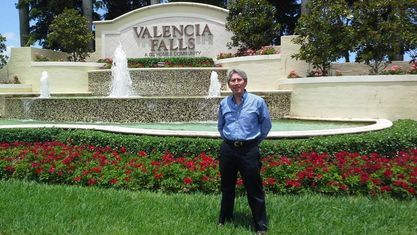 Homeowners Association fees at Valencia Falls include lawn care for home and all common areas, cable, alarm monitoring, and 24 hour guard gated entrance. Residents of Valencia Falls have access to a spectacular 25,000 square foot clubhouse that has a resort style swimming pool, hot tub and tennis courts. Residents of Valencia Falls can also take part in tennis programs, fitness classes, aerobics, shuffleboard and a gym facilities just to name a few. View our selection of available properties in the Valencia Falls area. 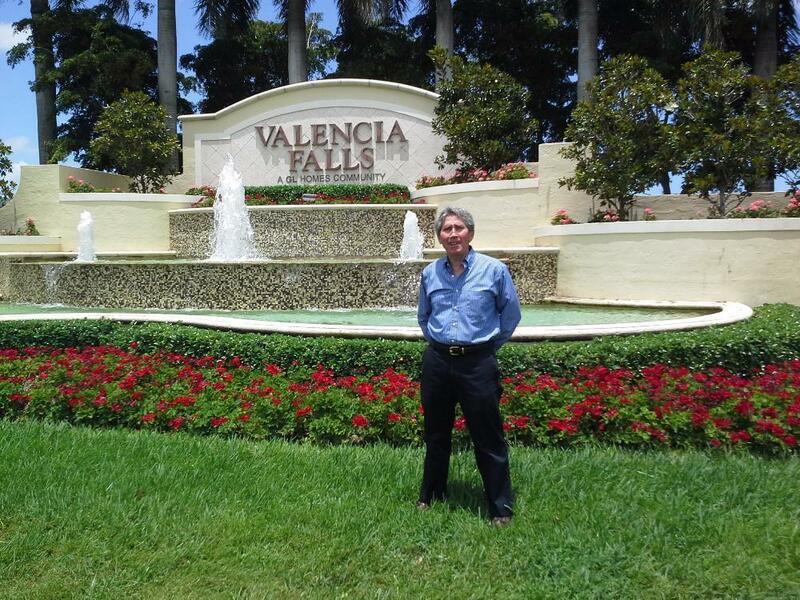 Check out the latest demographic information available for Valencia Falls. Get to know Valencia Falls better with our featured images and videos. Browse through the top rated businesses in the most popular categories Valencia Falls has to offer.